For my review I selected the “Posey blush design” by Lawren Ussery. 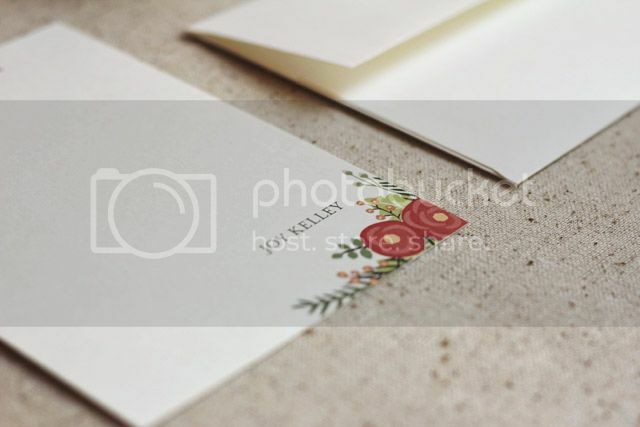 I loved the floral pattern and colors of this option and the fact that you can personalize it with your name had me over the moon. Now I can't wait to white pretty notes to send out to my family. I am so impressed with the quality of the paper and brightness of the color, definitely an A+ in my book. 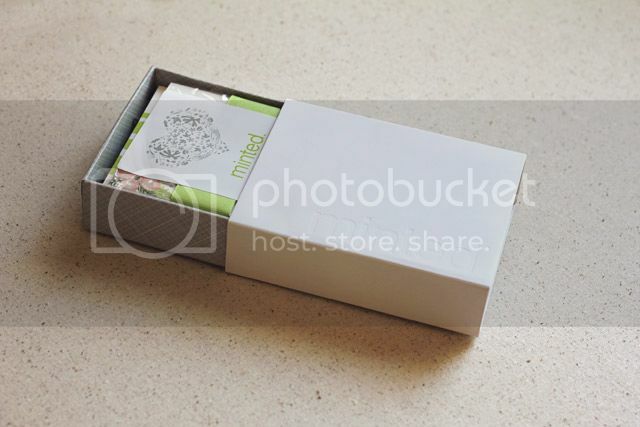 One thing that I really appreciate is attention to detail and the packaging of Minted has all of it, not only it comes in a beautiful box, but each element comes wrapped beautifully, and if you plan to give a set as a gift it comes with a sticker on top for a note. Just gorgeous yummy paper! 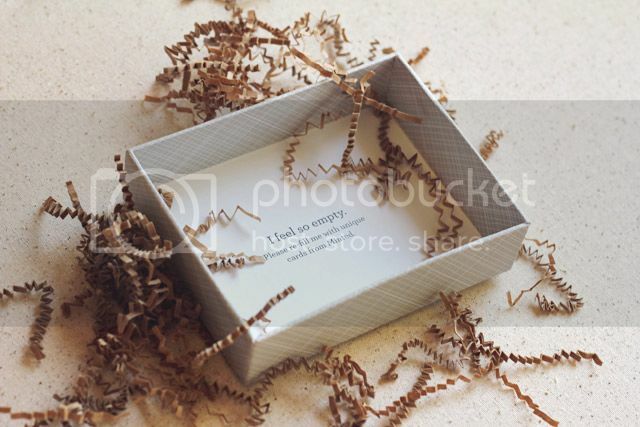 And the cutest surprise at the bottom of the box, now with that little message how can you stop yourself from re-filling it? It can be dangerously addictive, I warned you! 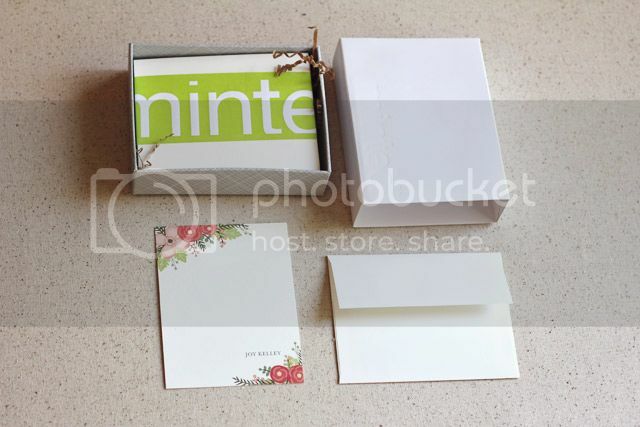 Good luck everybody and Thank you Minted for the generosity! The winner was randomly selected this past weekend! And the winner is Elizabeth Fortier! 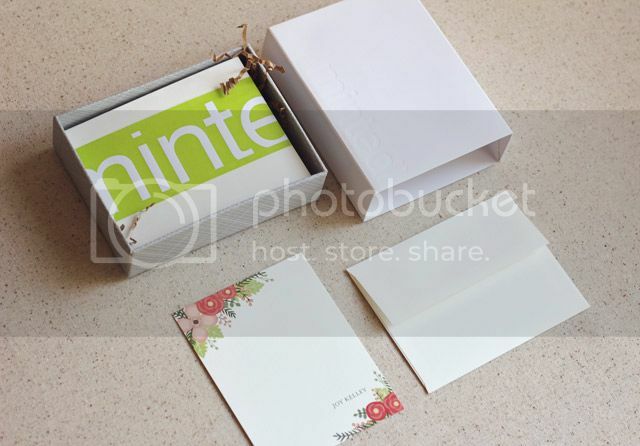 She has been notified via email, thank you again Minted for the awesome giveaway and all of you for participating!! * I was given a Stationary set of my choice to review as a compensation for this post, but please remember that all opinions are my own. I only review products I love and that I know you, my readers will love too. Please read my blog policy for further information, Thank you! Such a beautiful design, I can see why you love it! thanks for another great giveaway Joy!! Que tengas un lindo fin de semana! Lovely choice! I love their packaging, what fun!! This is a great giveaway! Thanks for sharing! 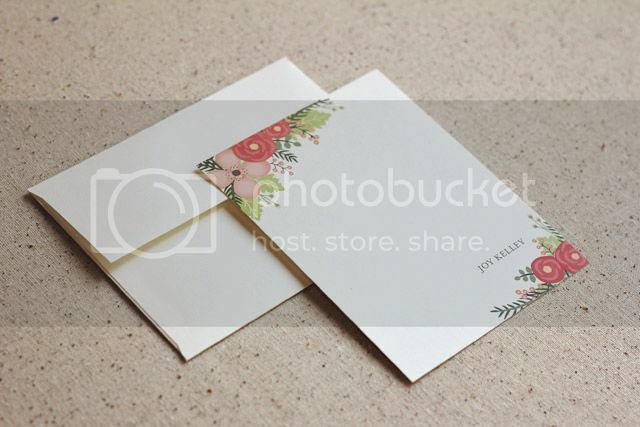 And I love the notecards that you picked! They’re really lovely designs. Especially like the last photo with the straw, looks great. The designs are so adorable! !